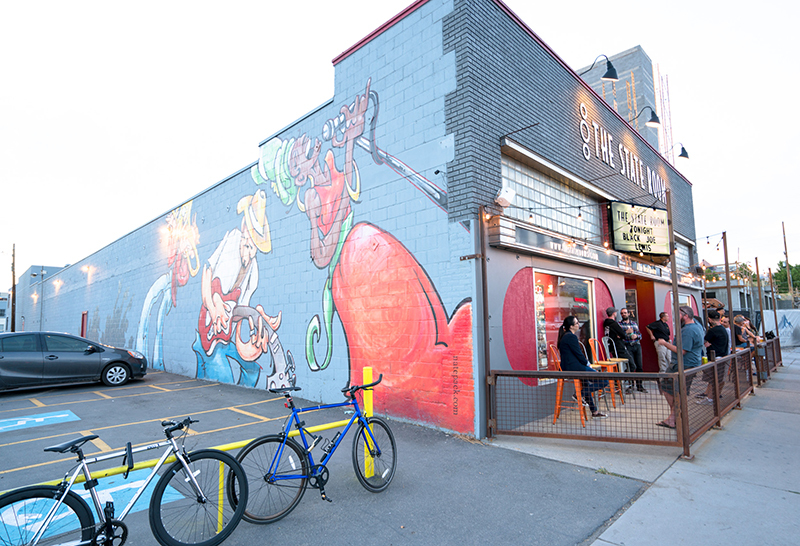 I got a taste of home on Tuesday night at one of my favorite venues in Salt Lake. 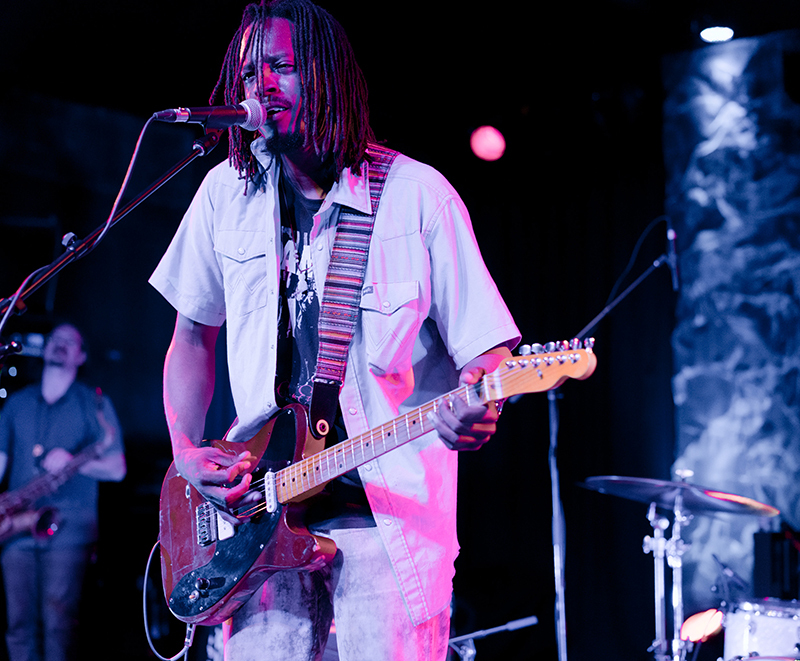 The Austin-based Black Joe Lewis & the Honeybears made Salt Lakers dance until the sweat was dripping at The State Room. 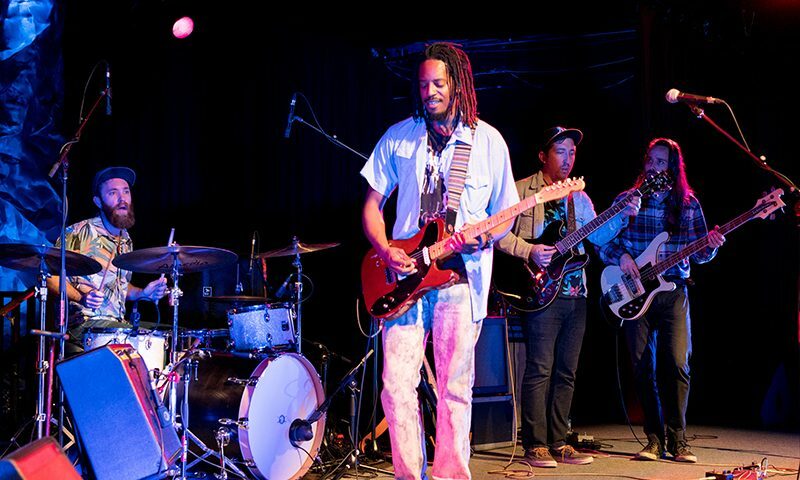 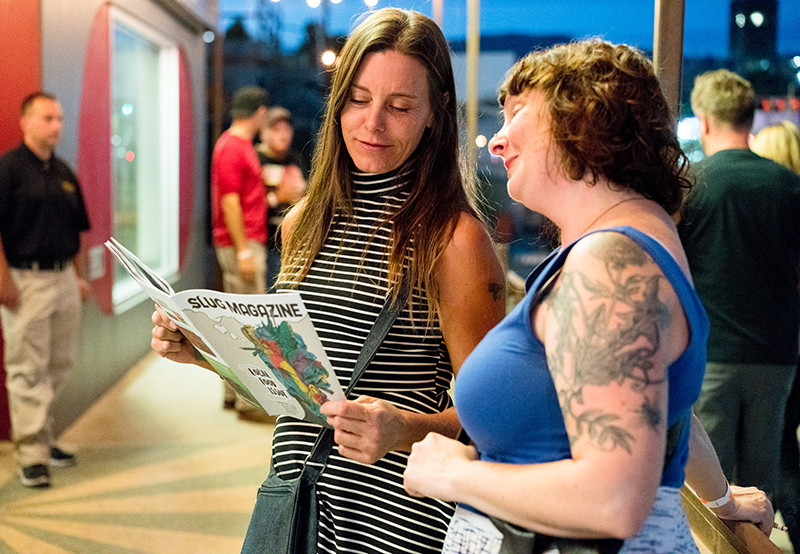 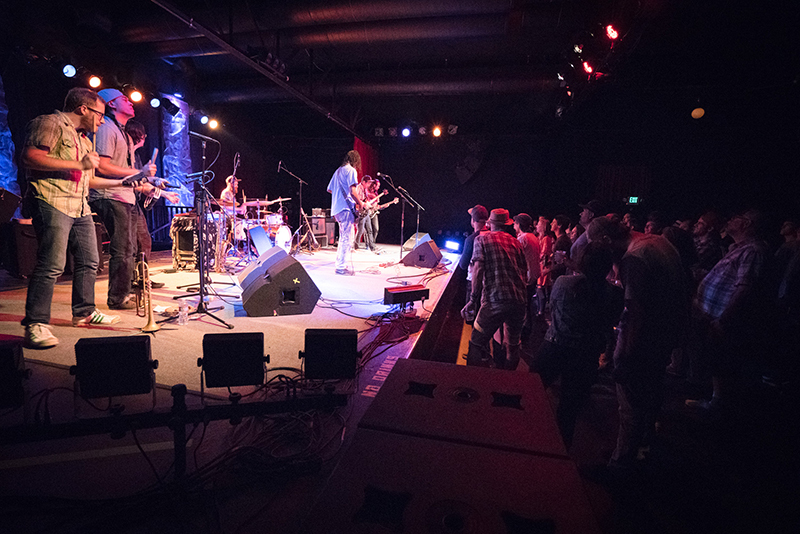 Austin is a land of musicians and bands, and successful acts like Black Joe Lewis & the Honeybears emerge and spread their talent beyond Texas, throughout the world. 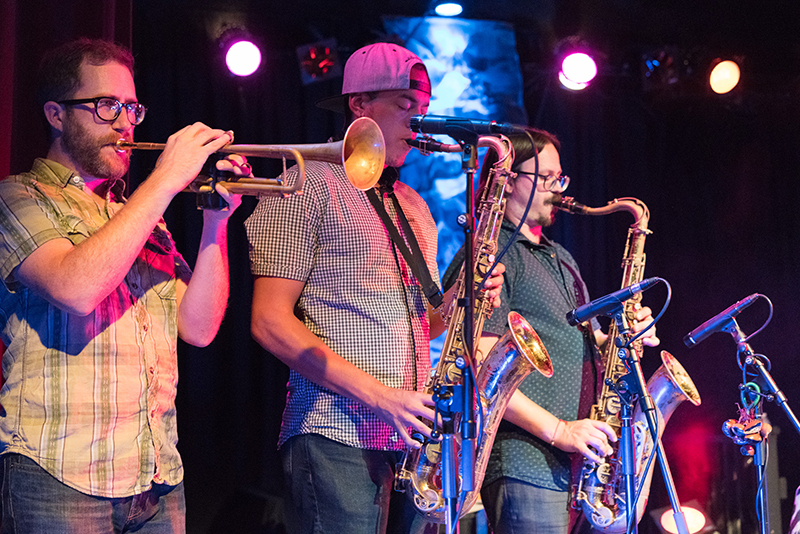 The high energy and perfect execution of a diverse and eclectic instrumental sound throughout the entire performance screamed swagger. 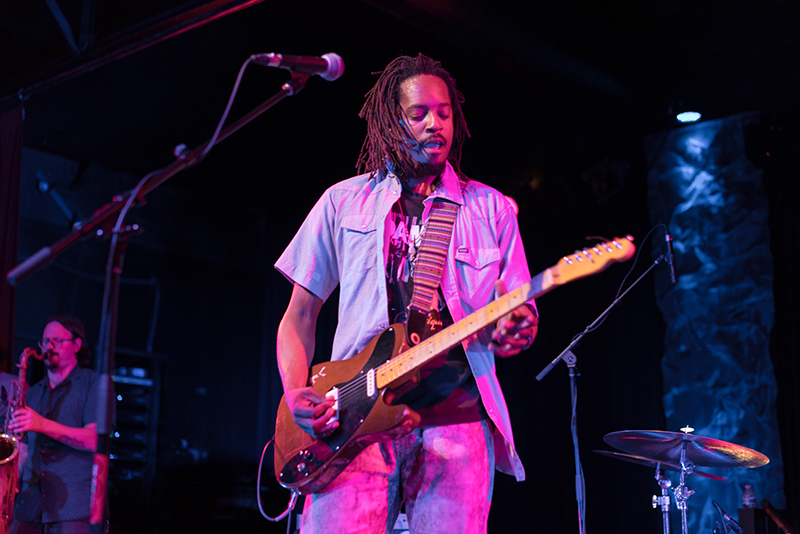 Black Joe Lewis & the Honeybears’ sound is full-bodied: heavy drums, an euphonious bass line with a horn section and some Jimi-like playing from Joe on the guitar. 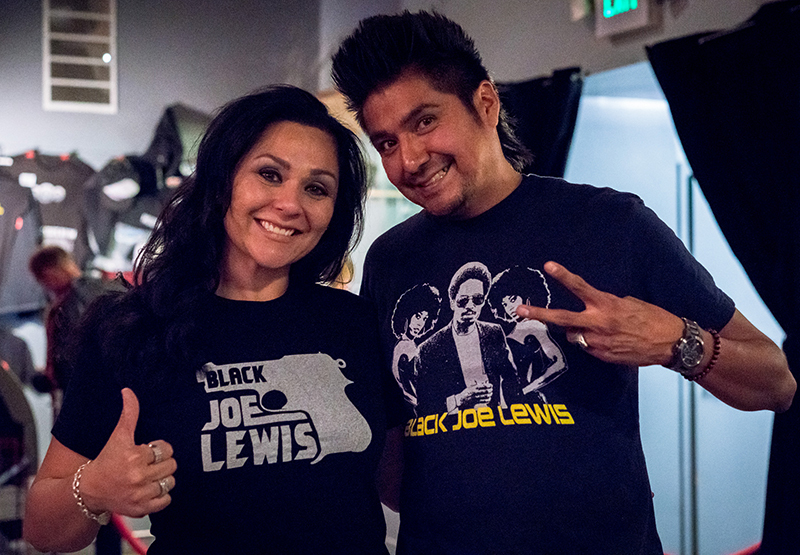 It is a little rockabilly, a little funk, a little James Brown and a lot of other rad stuff mixed in between. 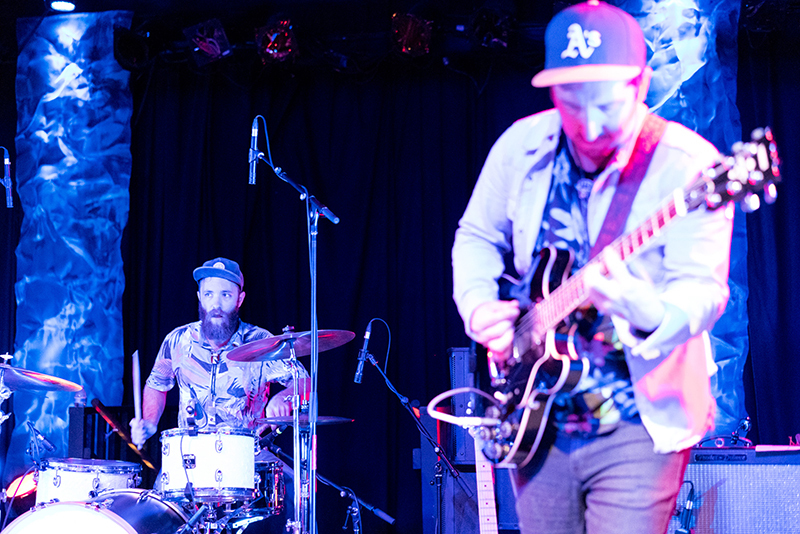 Joe and his sax player played a form of some groovy add-on game, dueling back and forth and matching riffs mid-song. 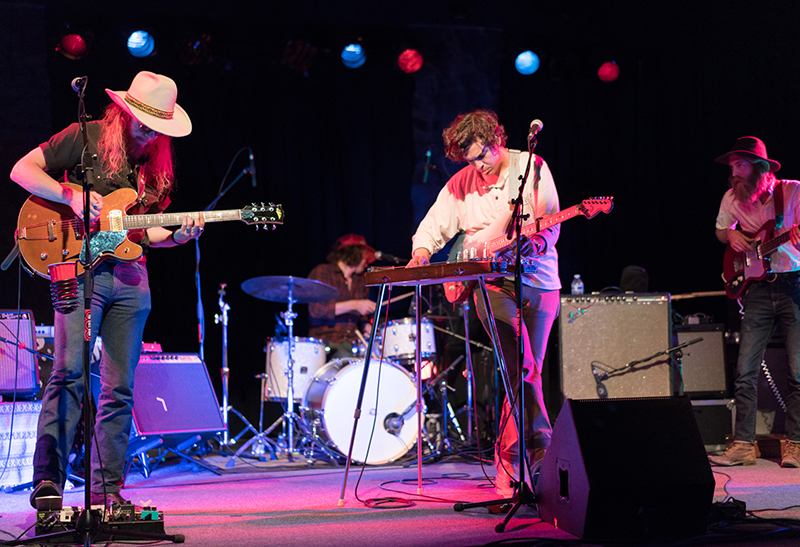 Blank Range out of Nashville got the crowd primed with what I would classify as country psychedelic rock. 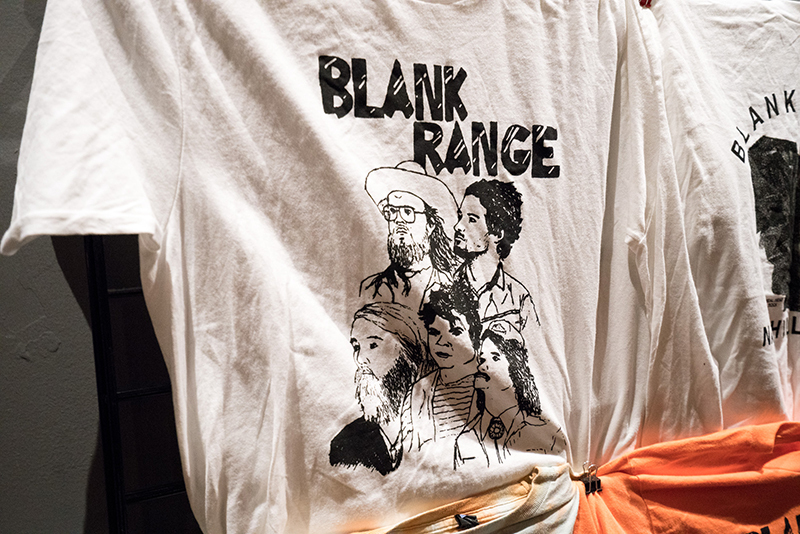 The country genre does not typically so bravely encompass the progressiveness or experimental sound of Blank Range, who were pleasingly innovative and unique. 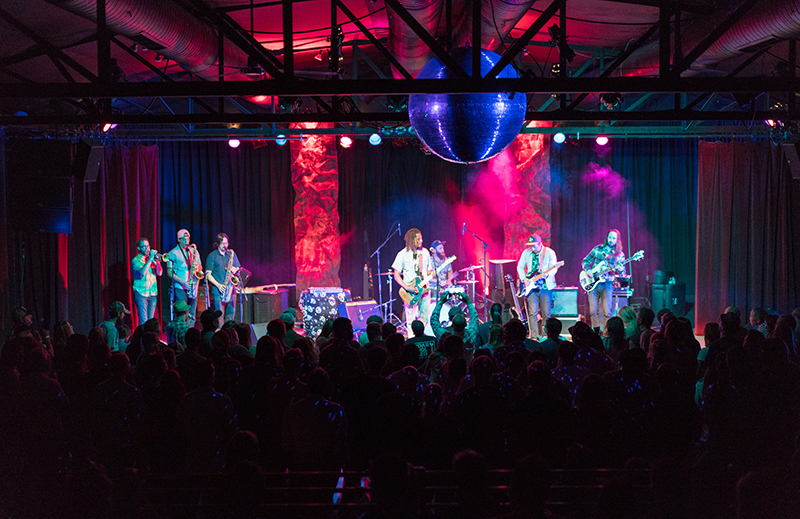 Blank Range incorporated Nashville-type tunes with a hint of The Beatles’ upbeat harmonies and that old-school California surf rock. 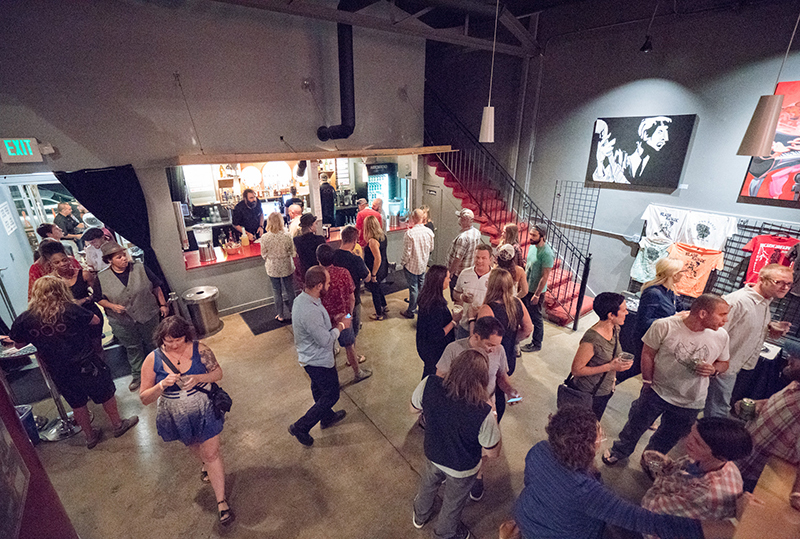 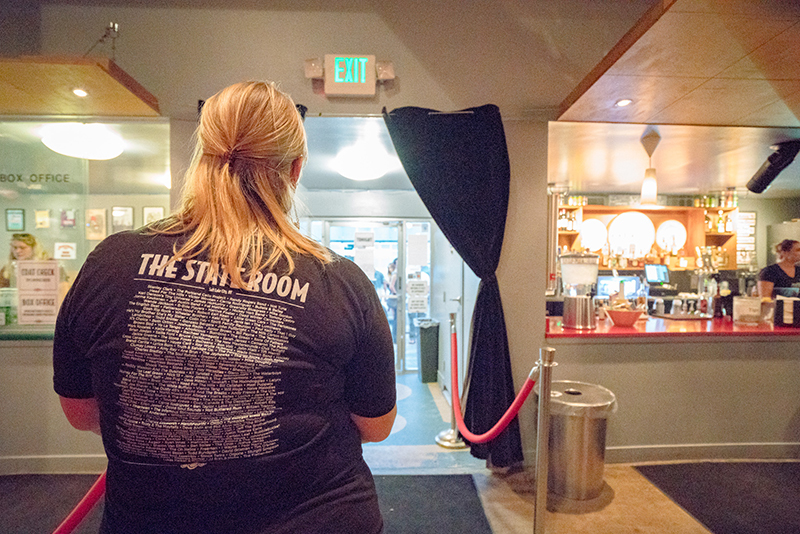 The State Room is a Salt Lake gem and one of my favorite spots to see shows. 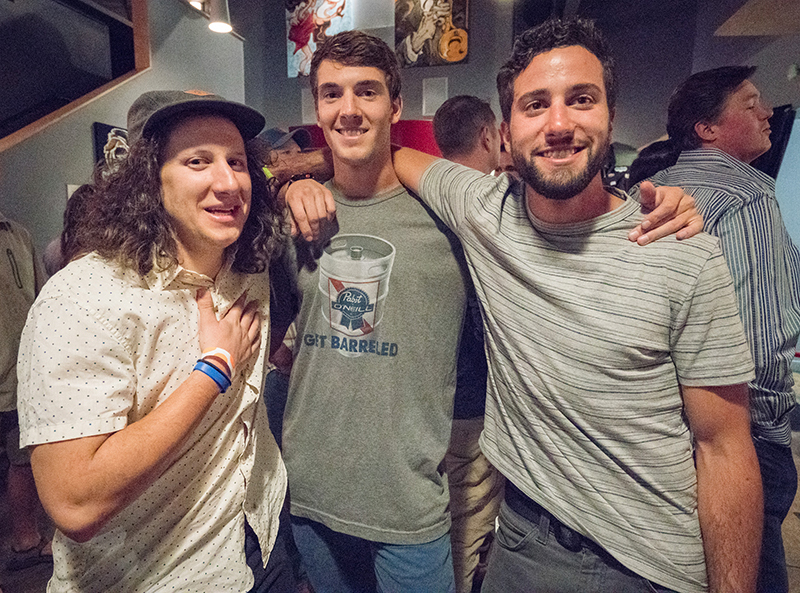 It has consistently solid lineups. 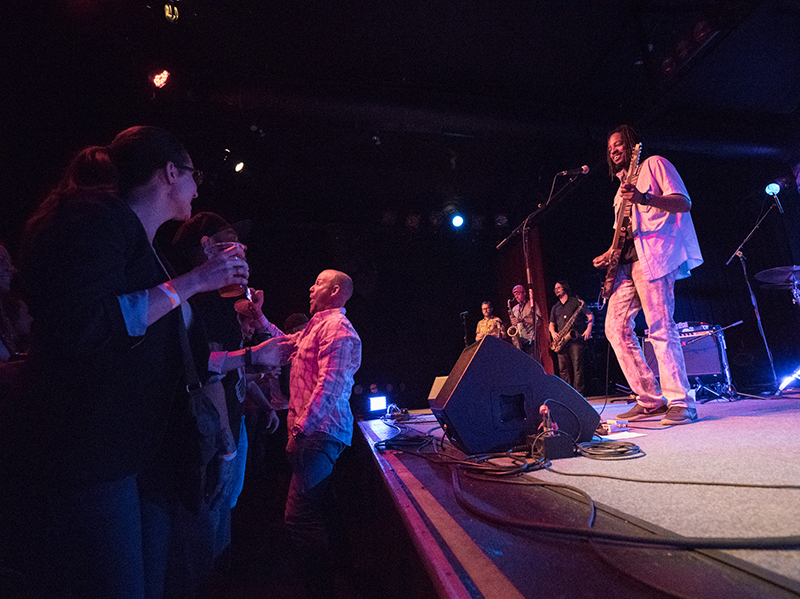 There is a generous floor area where dancing is encouraged. 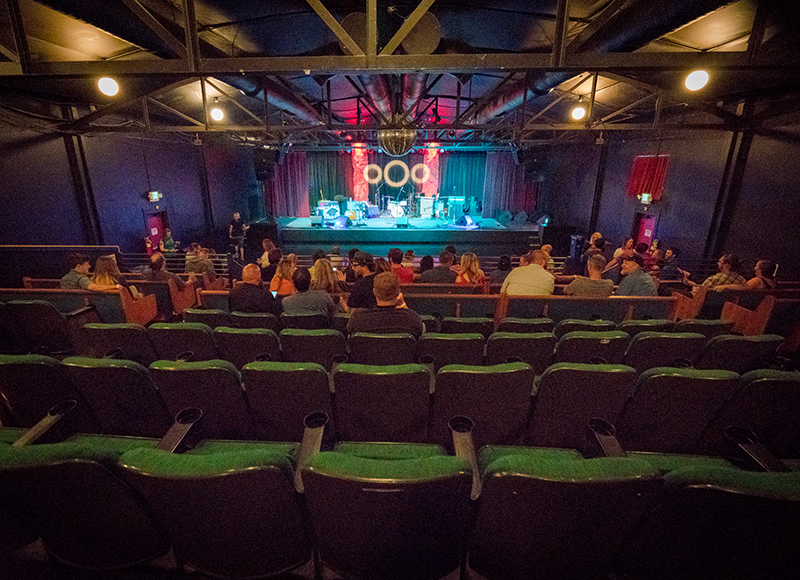 There are church pews in the upper deck for folks to lounge in. 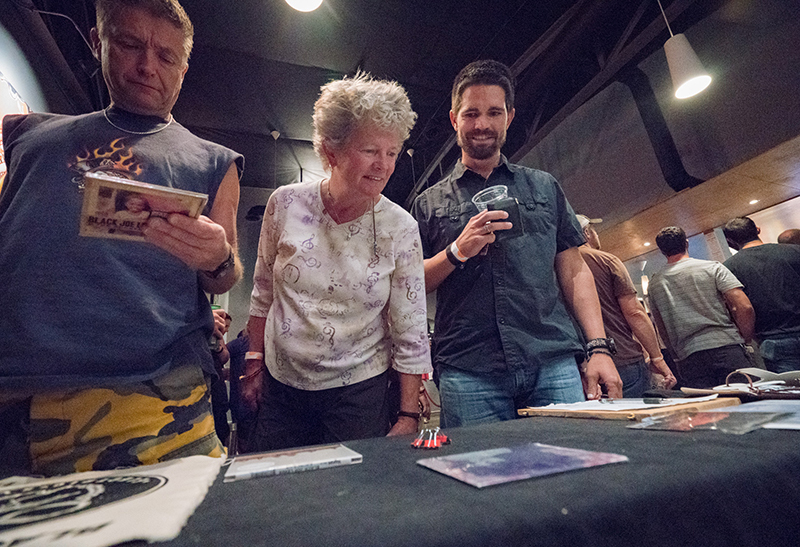 It’s an intimate venue that helps attendees get close to the performers, and after performances, it is common to mingle with musicians and have drinks on the outdoor patio with them after they are finished graciously signing merchandise. 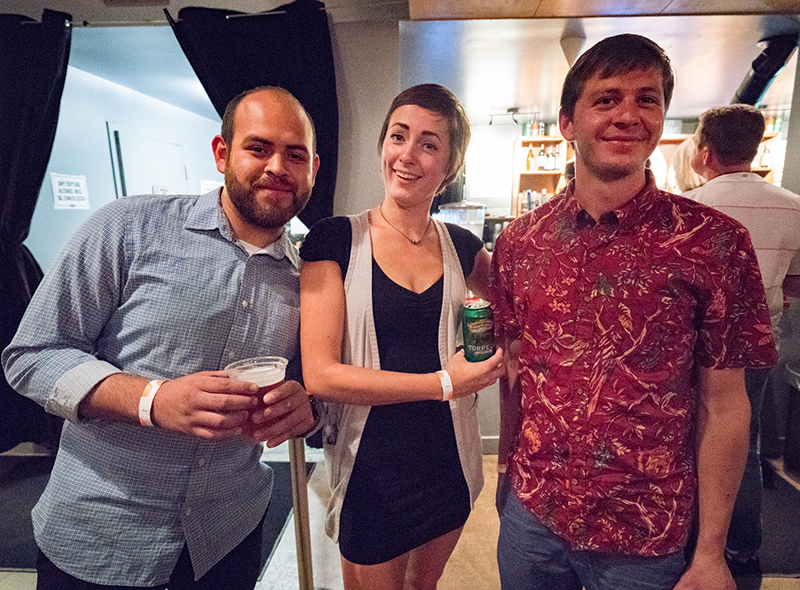 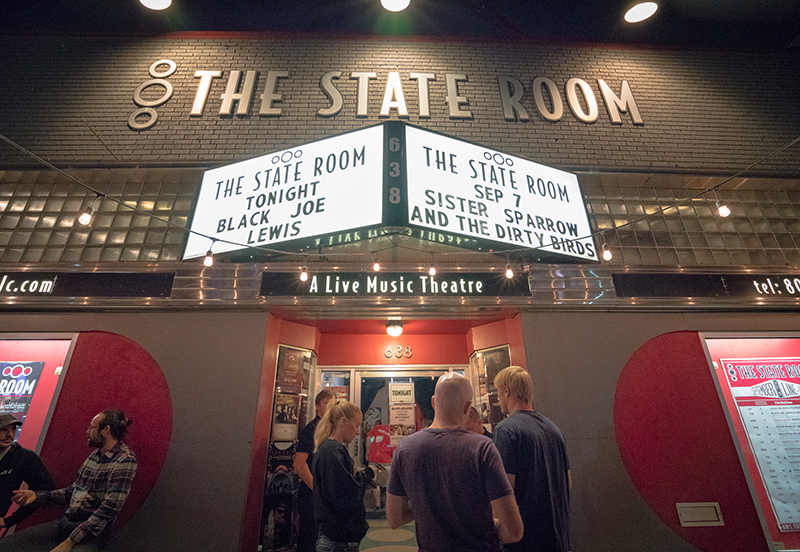 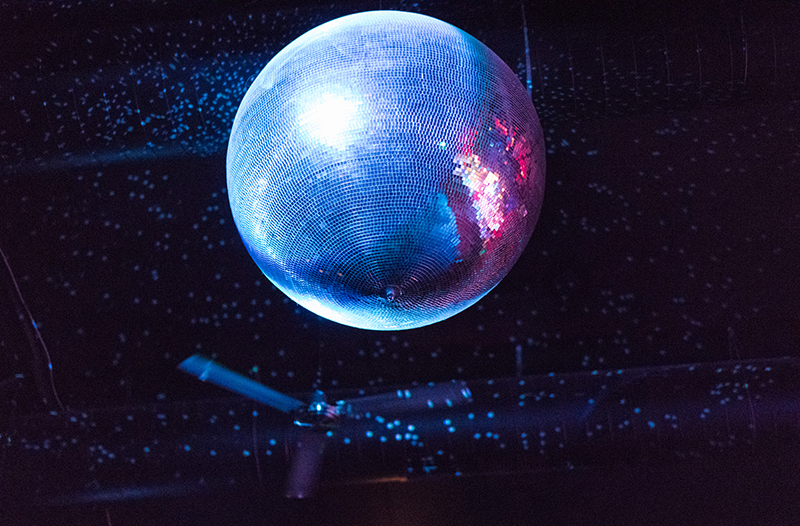 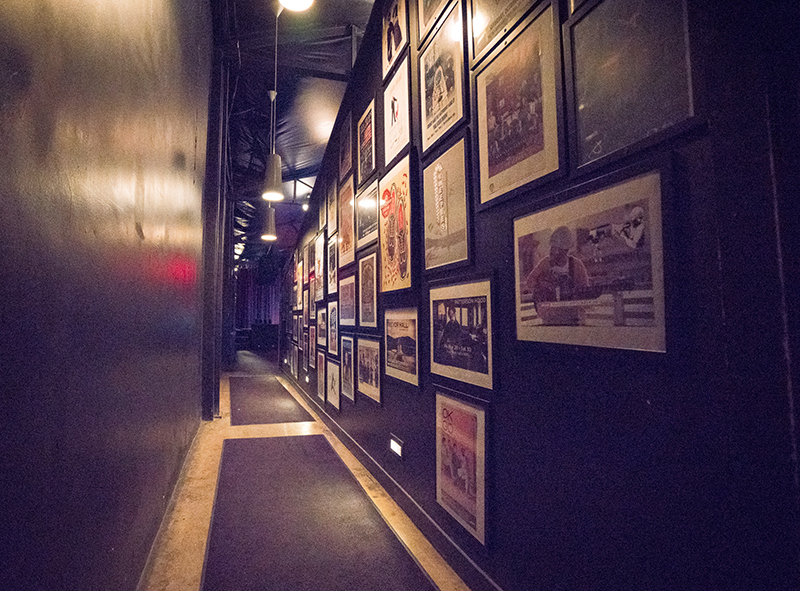 The laid-back and intimate feel of The State Room is the reason I attribute many of the performers’ tendency to linger after the show and have a drink with their fans. 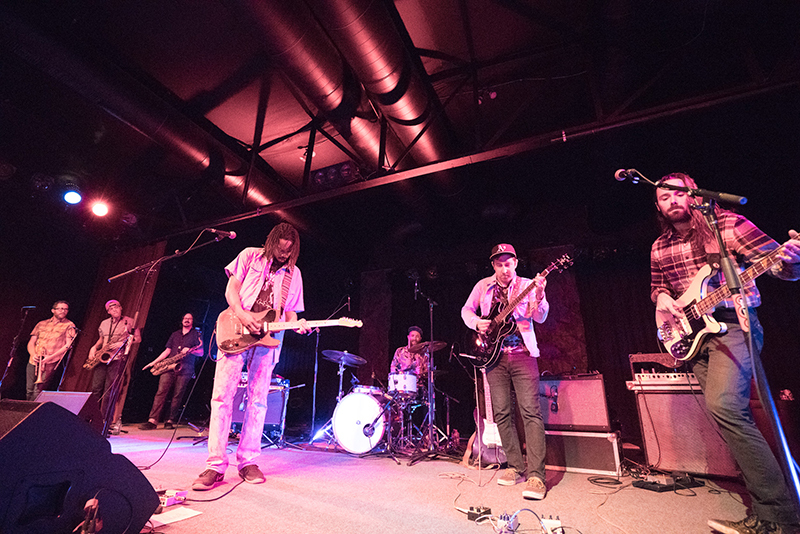 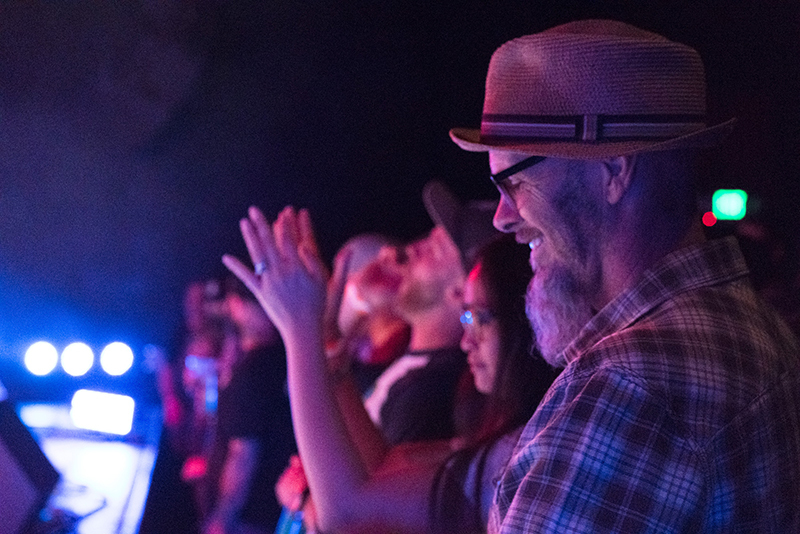 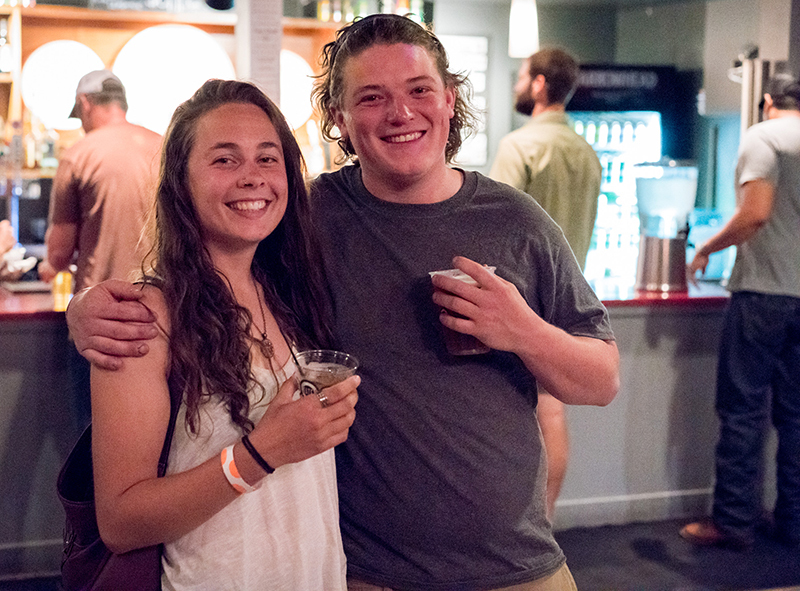 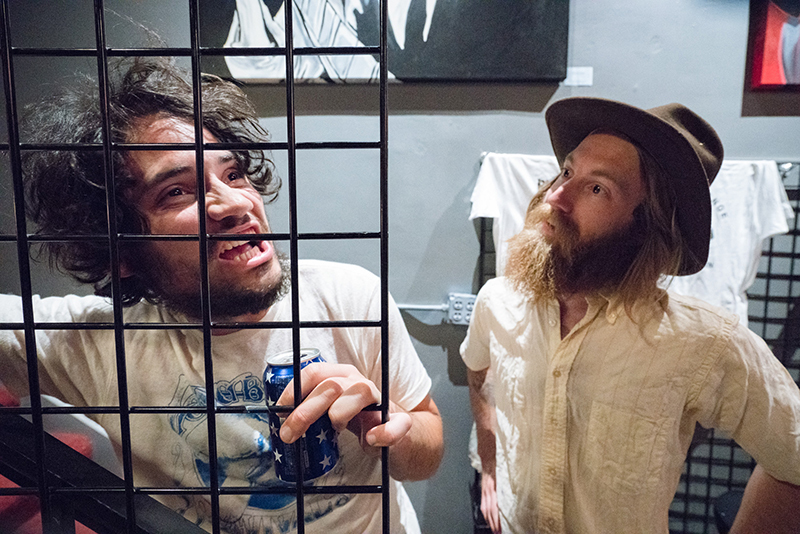 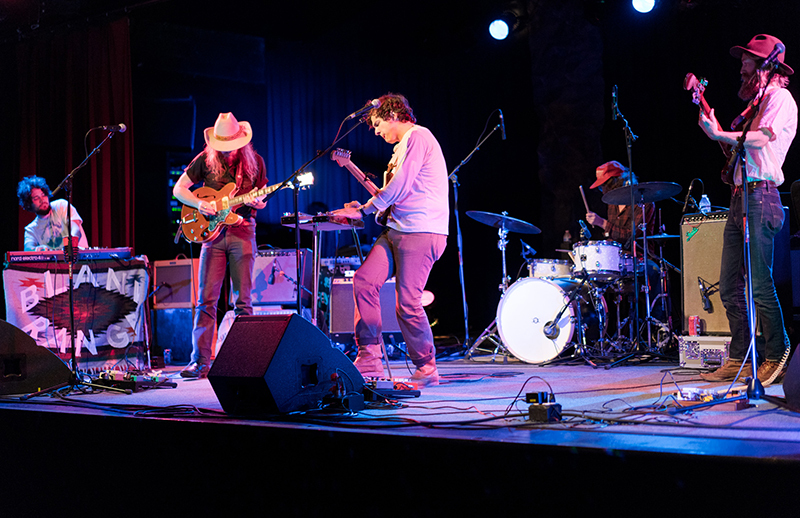 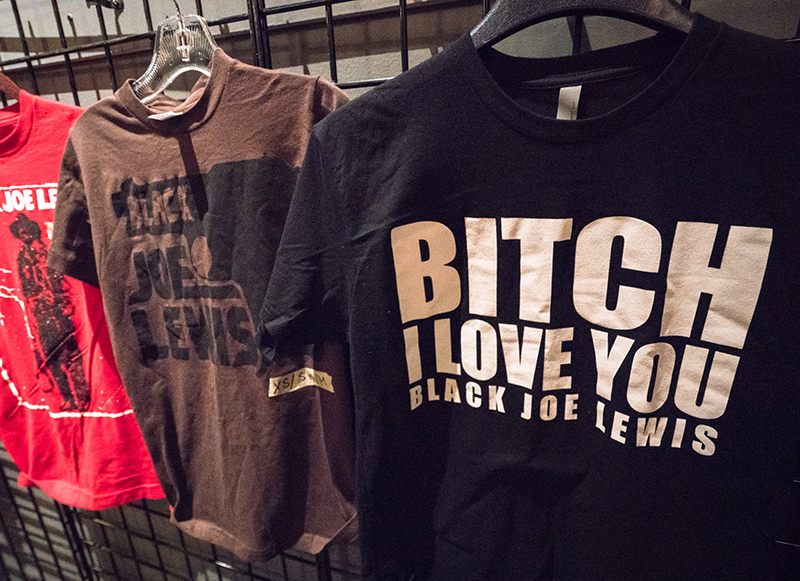 Blank Range, The State Room and Black Joe Lewis were a triple threat of a wonderful music experience at a cool venue with good vibes on Tuesday night. 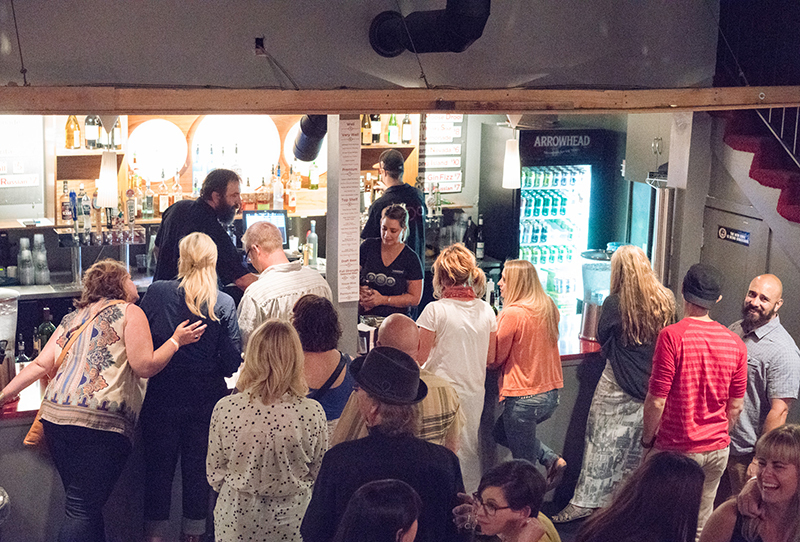 Texas Tea, anyone?